Ikea, it's one of my favourite places. 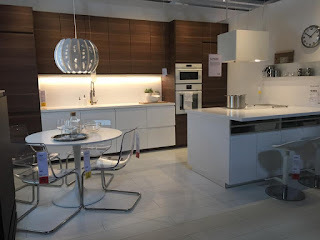 Who doesn't like a trip to Ikea to stock up on household items and meatballs! 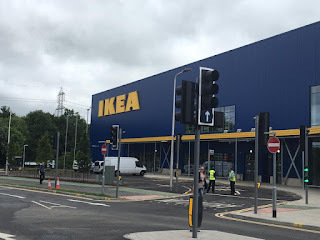 When Ikea decided to open a store half an hour down the road from us in Reading I was so excited. 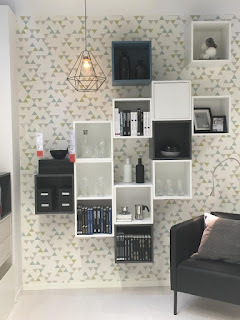 Our usual Ikea outing would be to the Southampton store which was around an hour away and usually a bi-annual event timed with an interior makeover of some sort. Now we pop down the road whenever we can as Ikea is our go to store for any piece of furniture, kitchen essentials or even our latest purchase of our new kitchen which we are extremely pleased with. Ikea Reading opened just over a year ago now and I was lucky enough to go and have a sneak peak of the new store before it opened to the public. 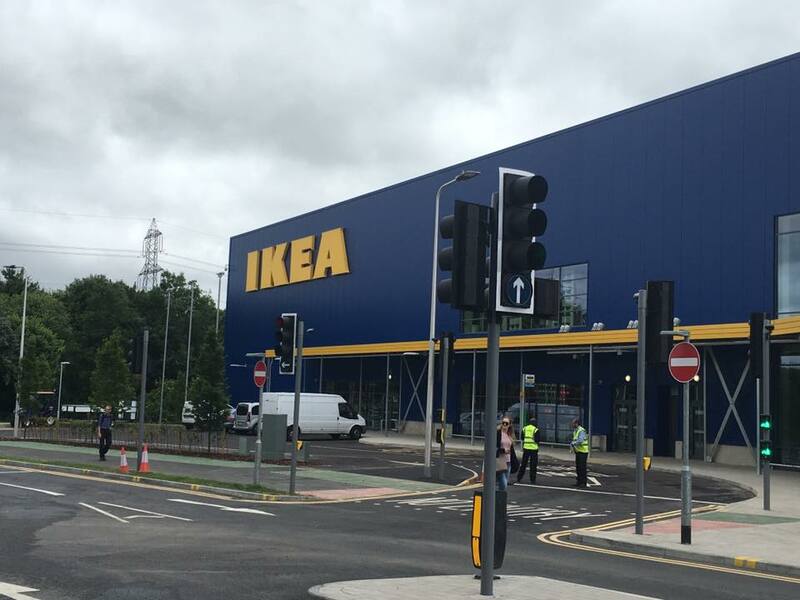 Ikea Reading is the 19th store in the UK and the first Ikea store to be built for 7 years. It has employed over 370 members of staff with 90% of them coming from the local area. 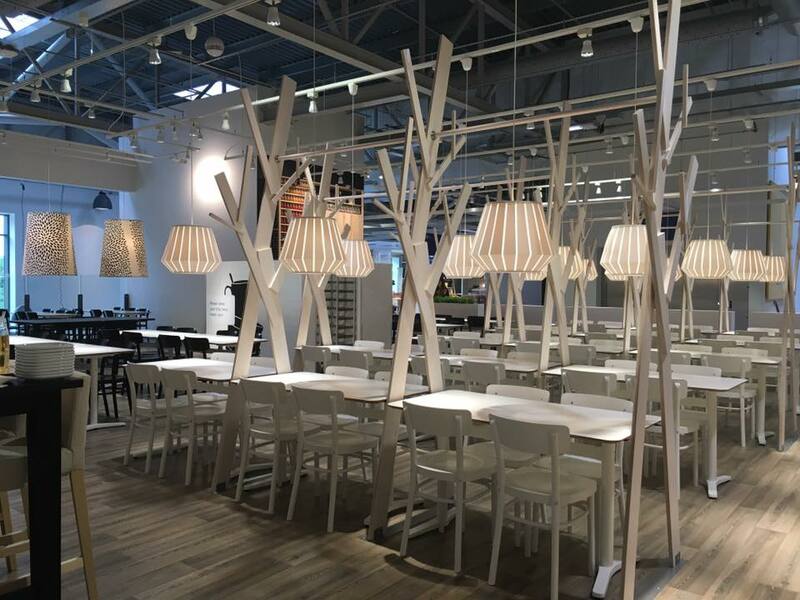 With 50 room sets for inspiration, the full 9,500 Ikea product range, restaurant, Swedish food market, free Smaland creche and free parking for 1000 cars across 32,000 sq. metres of store it really needs a visit. We've visited quite a few times over the past year and they have always had everything we need. When we recently decided to install a new kitchen we found one in Ikea that we liked. 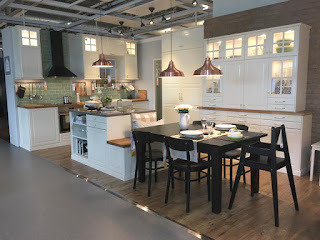 We used the online kitchen planner to help choose the layout and products and then went in store to buy. The colleagues in store were approachable and extremely helpful and helped us out when we were unsure on products that we needed. The marketplace is great too. 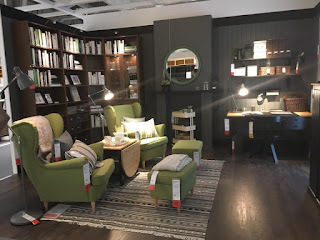 When browsing the room set ups you will need to write down locations for the larger items that you then pick in the self serve furniture area. In the marketplace you can pick up all sorts of household products. 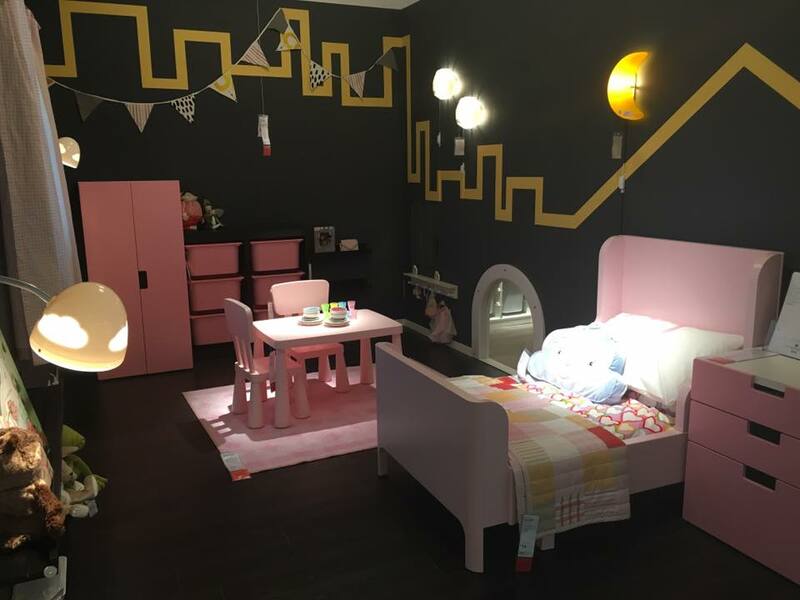 From kitchen utensils to towels, rugs to plants, candles to cutlery and even the all important kids rainbow plates and cups! There is everything you need for the home under one roof. 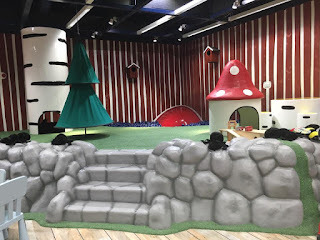 The younger 2 children love the Smaland creche. 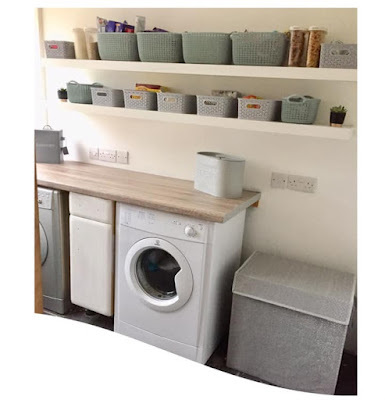 You get 45 minutes free childcare which we have found is enough time for a quick look around the room set ups before picking them up to go down into the marketplace. 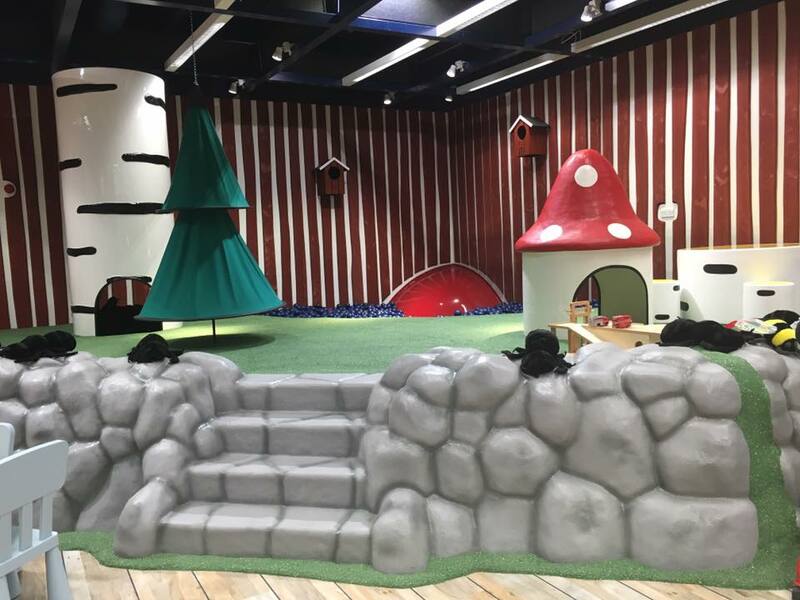 Smaland is staffed by fully trained childcare professionals and there is lots for the children to do. It is run on a first come first serve basis. The Ikea food court with seating for 450 people. I think we are due many. many more visits to Ikea Reading and the children keep asking to go back to the Smaland creche. With a stop off in the restaurant for some meatballs and then to the food market for more meatballs to bring home all we need to worry about is whether there is enough room in our car for the shopping! !